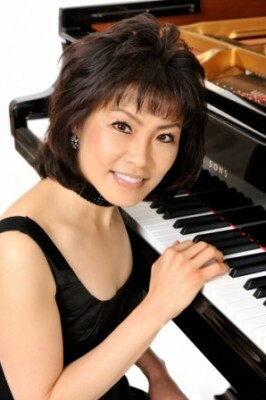 Martin is joined by Noriko Ogawa, one of our festival favourites. They’ll be sitting side by side for this evening of four hands at one piano (they’re going to swop places occasionally, but not mid-piece). A parade through the centuries begins with gentility and vivacity of Mozart and Schubert, before two transcriptions: Debussy’s sensual vision of a fawn and finally Stravinsky’s sensational ballet score that changed the course of music history at its premiere a hundred years ago in Paris.